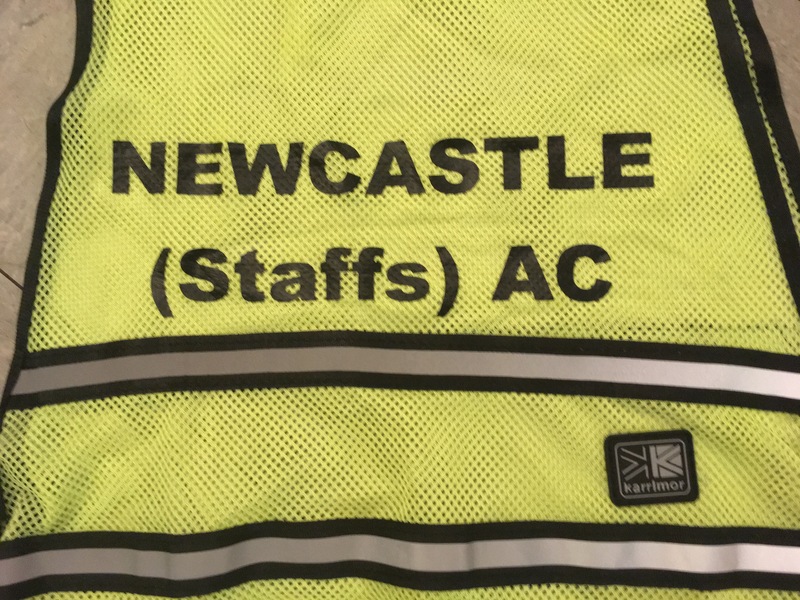 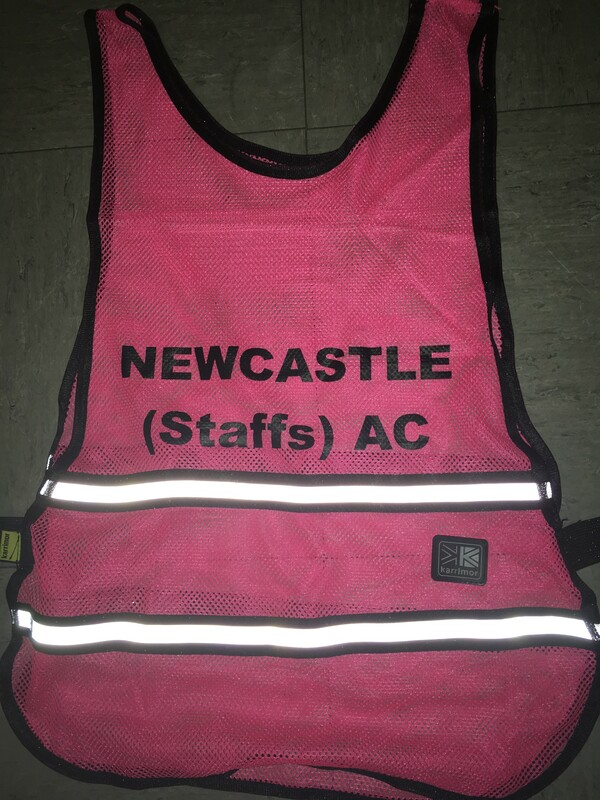 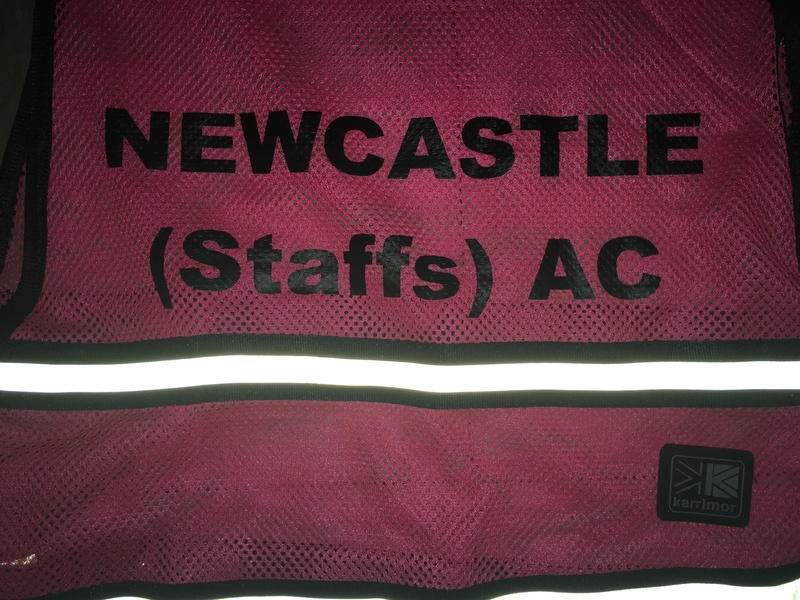 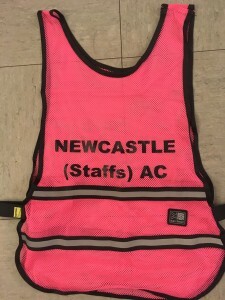 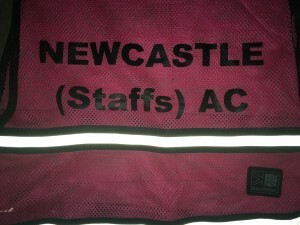 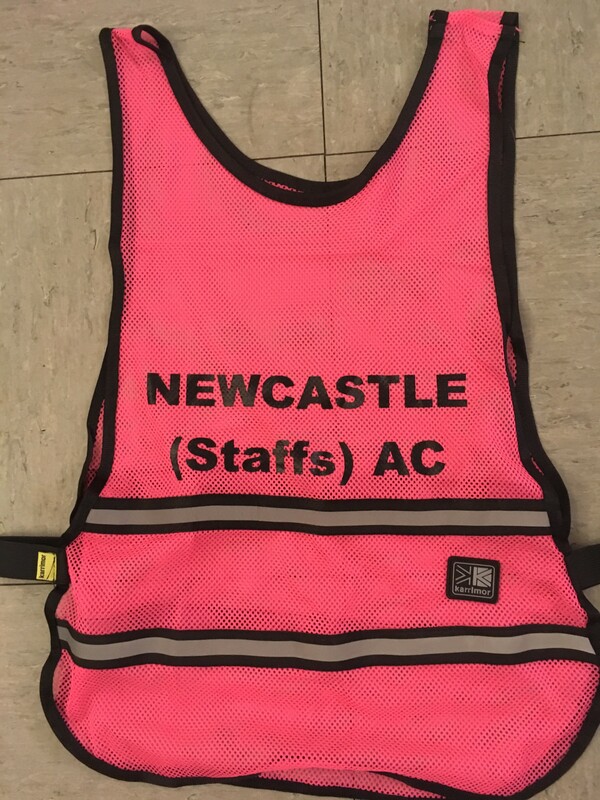 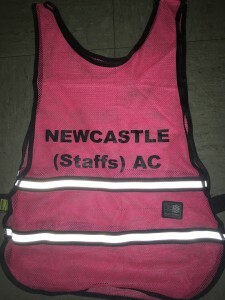 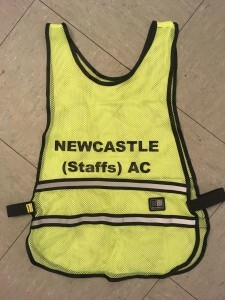 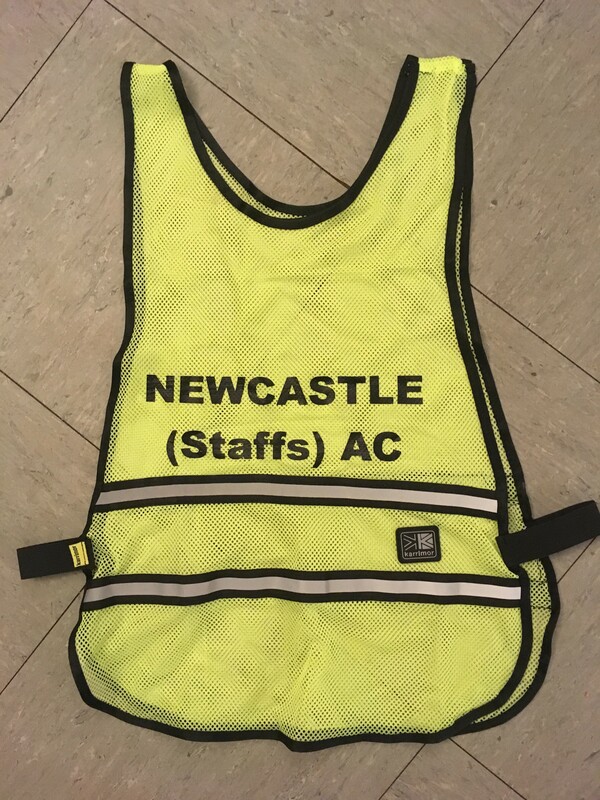 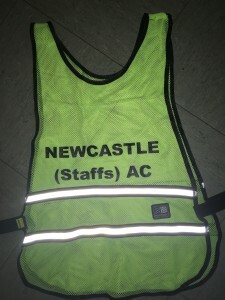 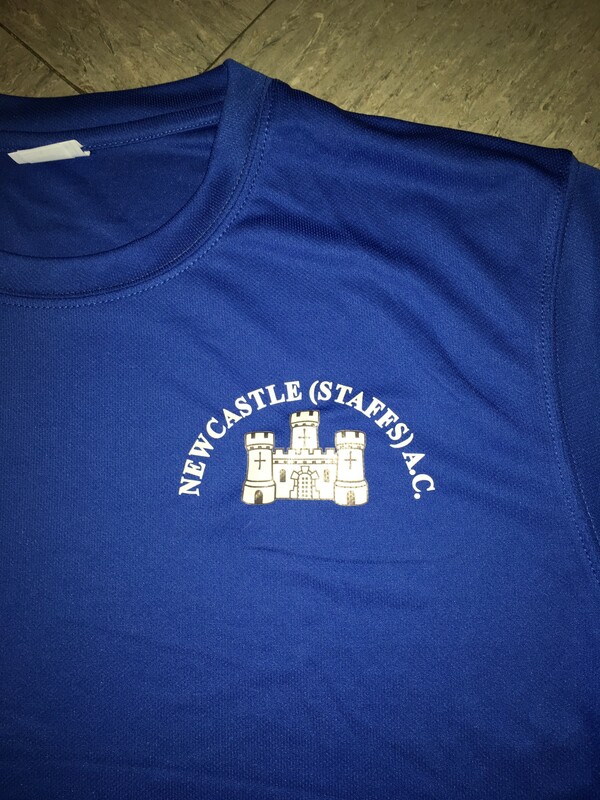 Club vests, training t-shirts, Hi Viz bibs and ‘Retro Sweatshirts’ are in stock. 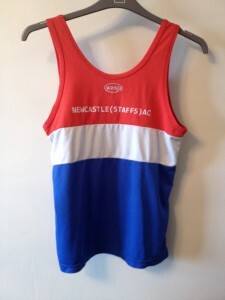 All other kit is to order – approx 2 weeks. 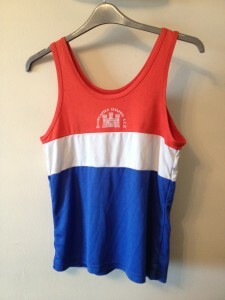 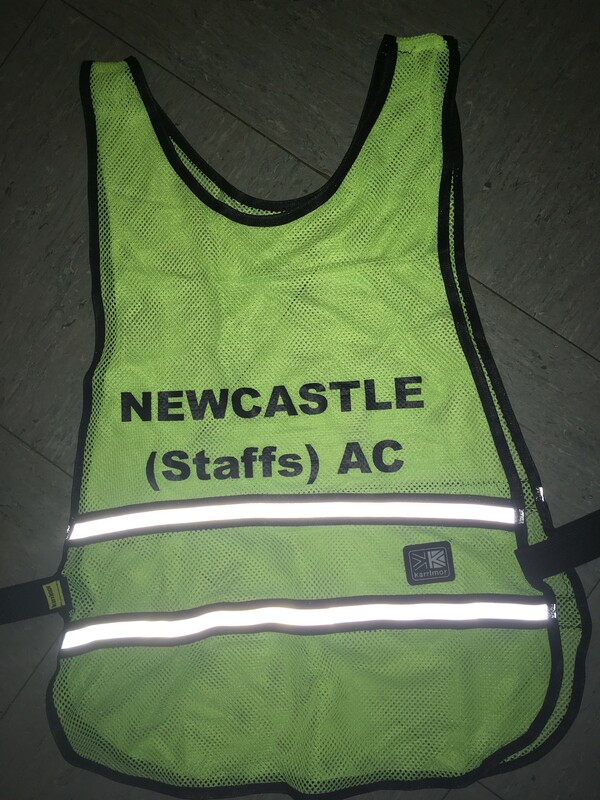 Club vests are in stock and available to buy on any club night from Julia Bailey. 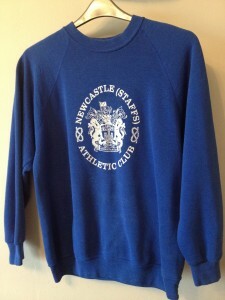 We have a very small stock of Adults Sweatshirts – now only £5! 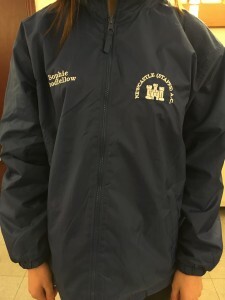 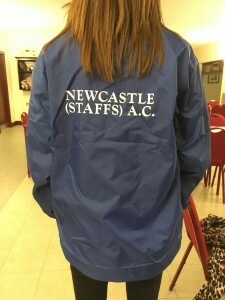 The showerproof jackets have the club name on back, badge and either name or initials on front. 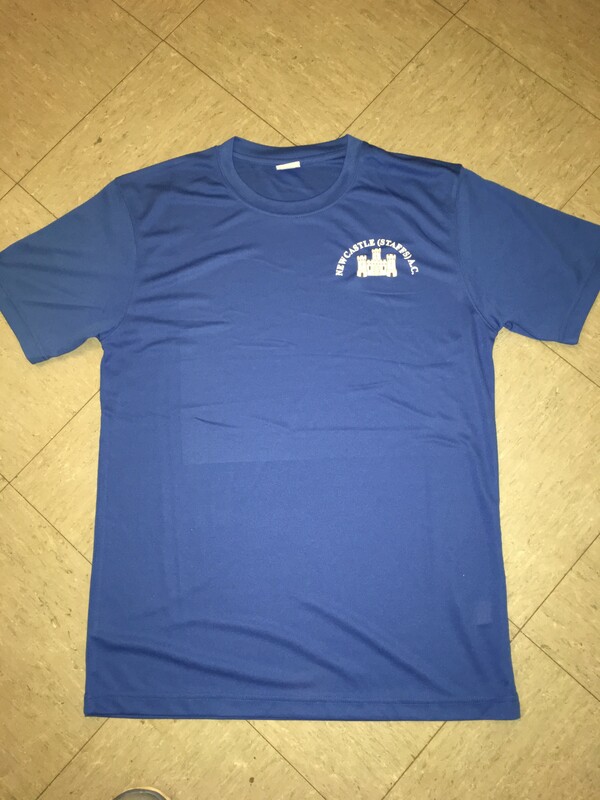 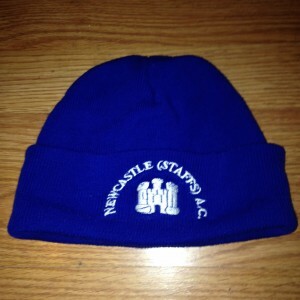 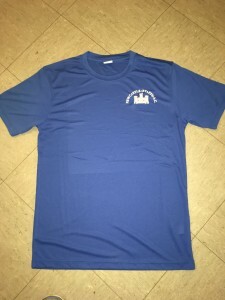 Ordered individually online from Wasp Sports – order form also available from ladies changing room.